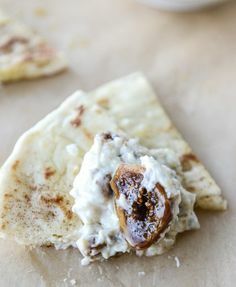 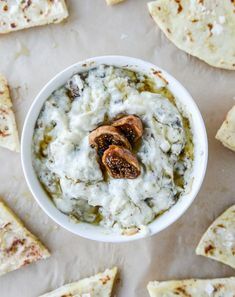 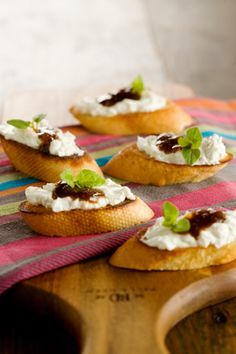 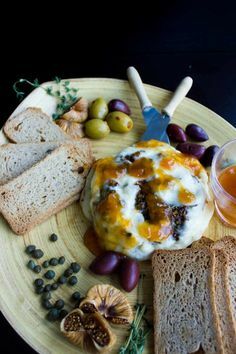 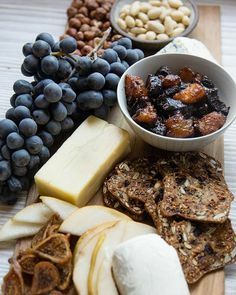 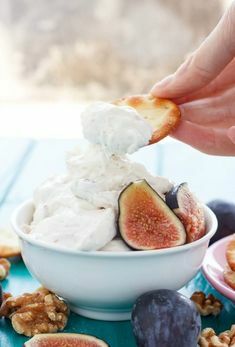 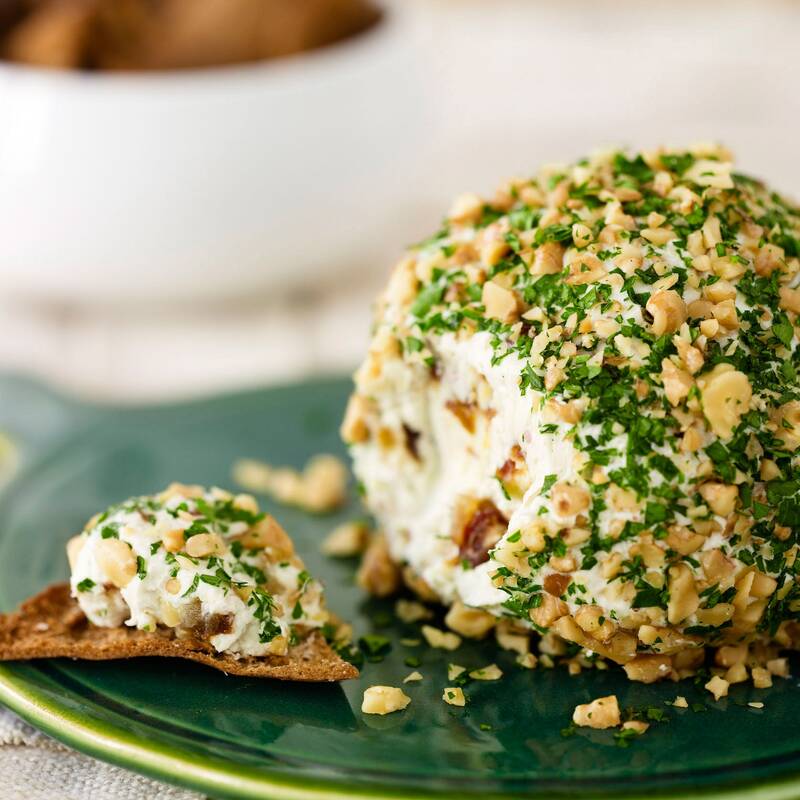 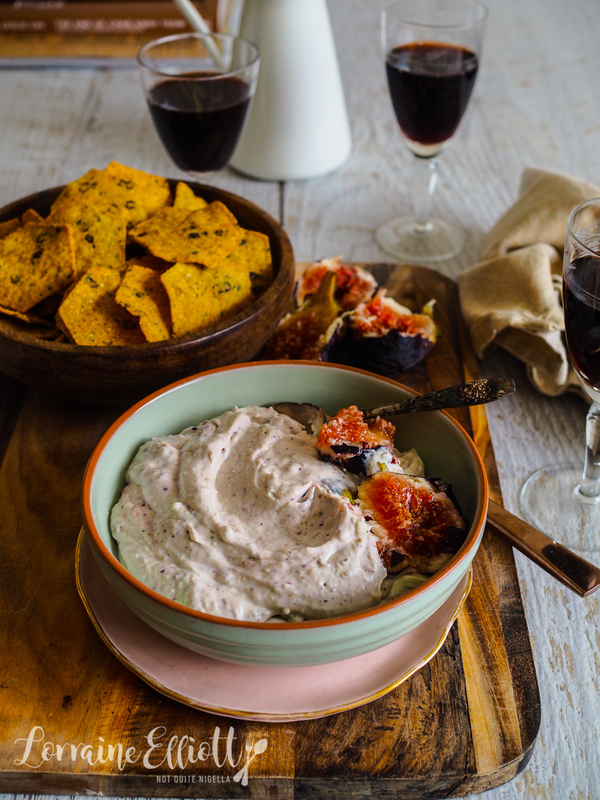 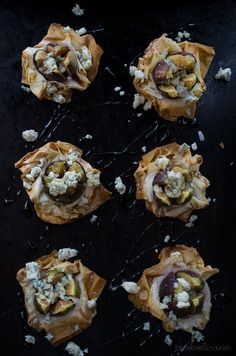 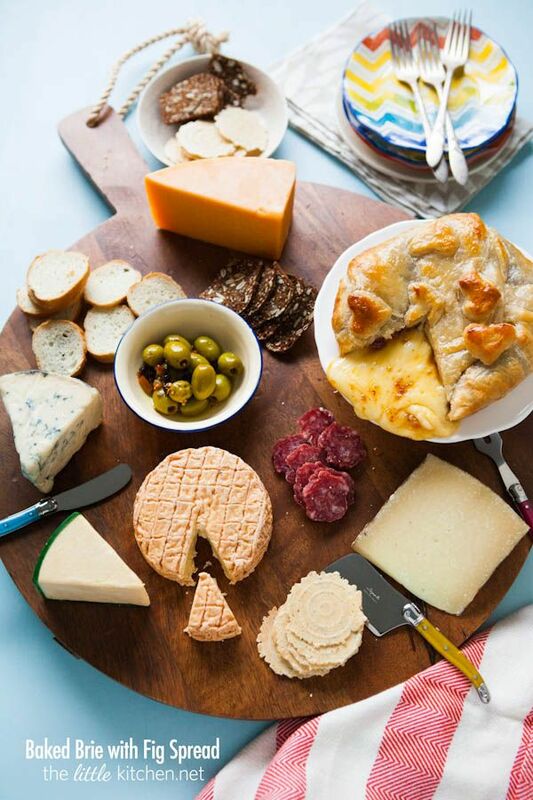 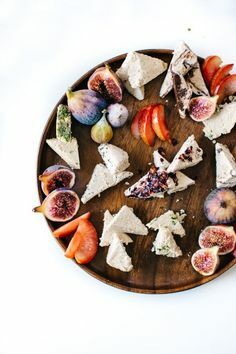 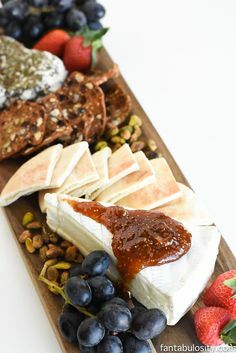 This fig olive tapenade stuffed brie recipe is a last minute show stopping appetizer that's quick, simple, easy and worth every bite! 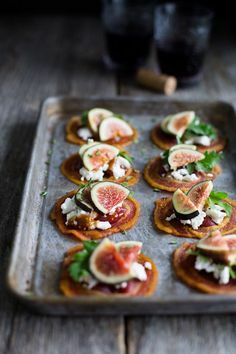 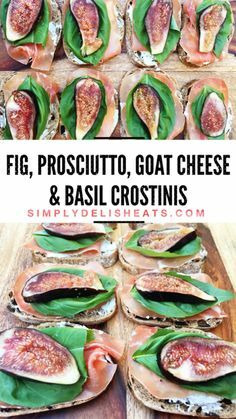 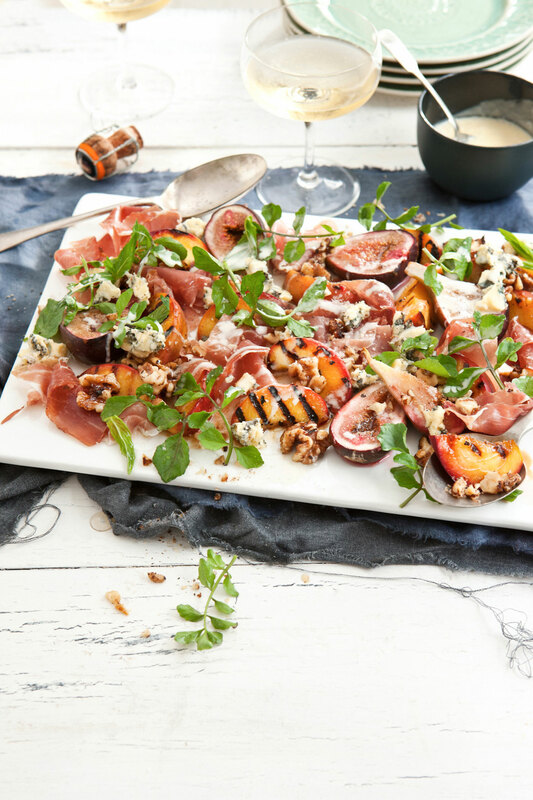 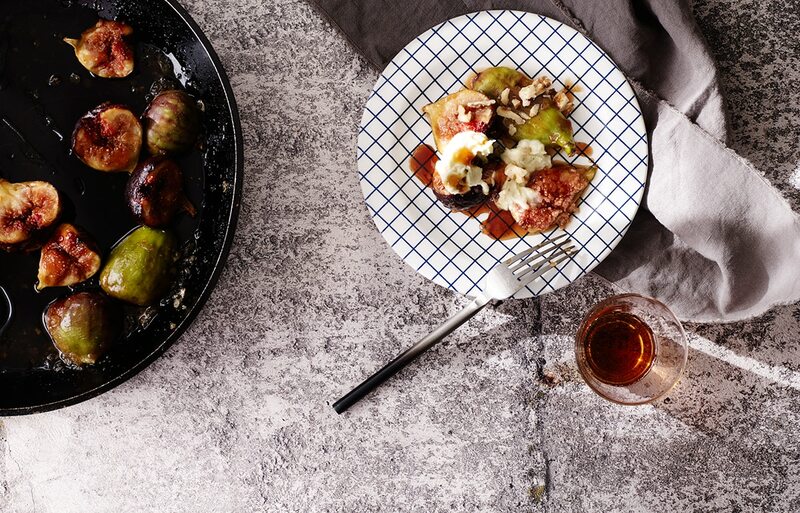 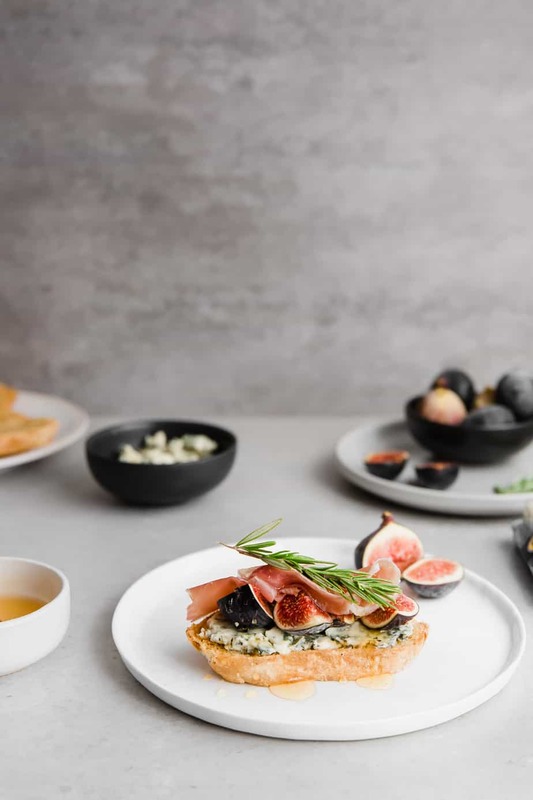 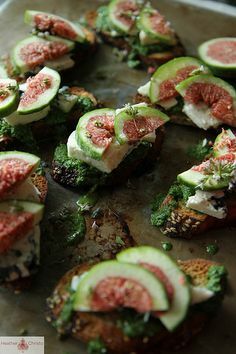 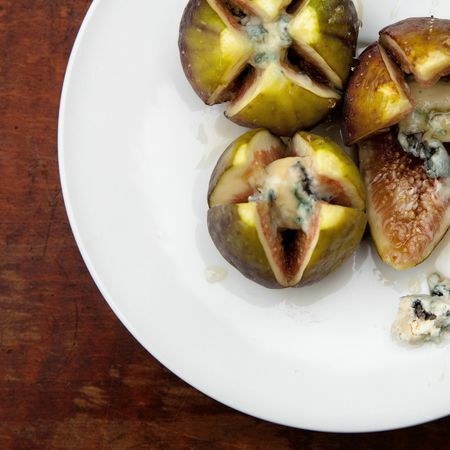 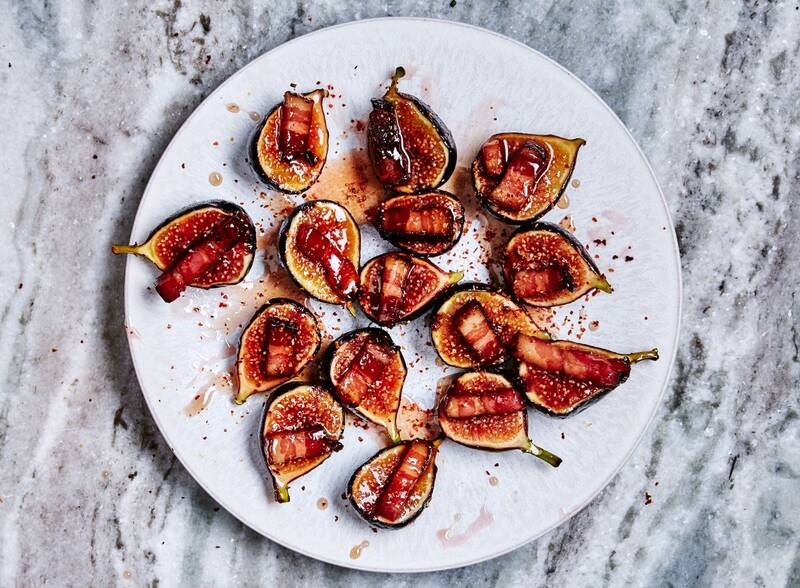 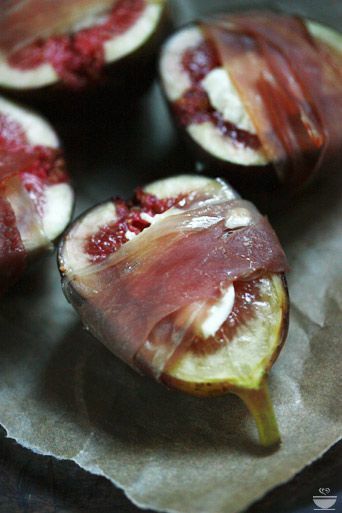 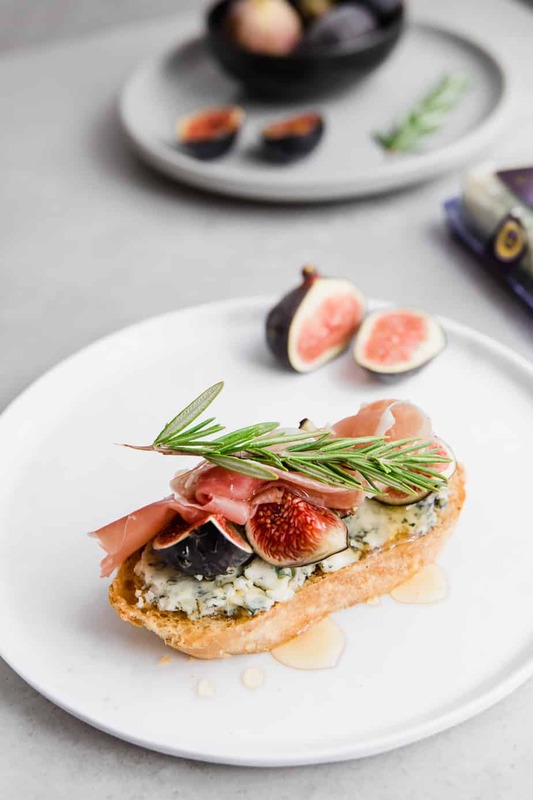 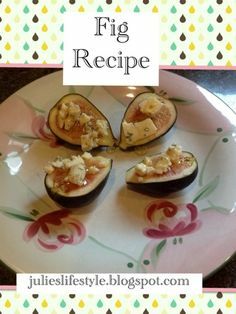 Figs stuffed with goat or blue cheese, wrapped with prosciutto, roasted with a drizzle of honey. 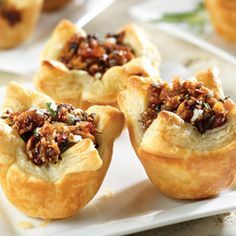 Do you have a good Stuffed Mushroom recipe? 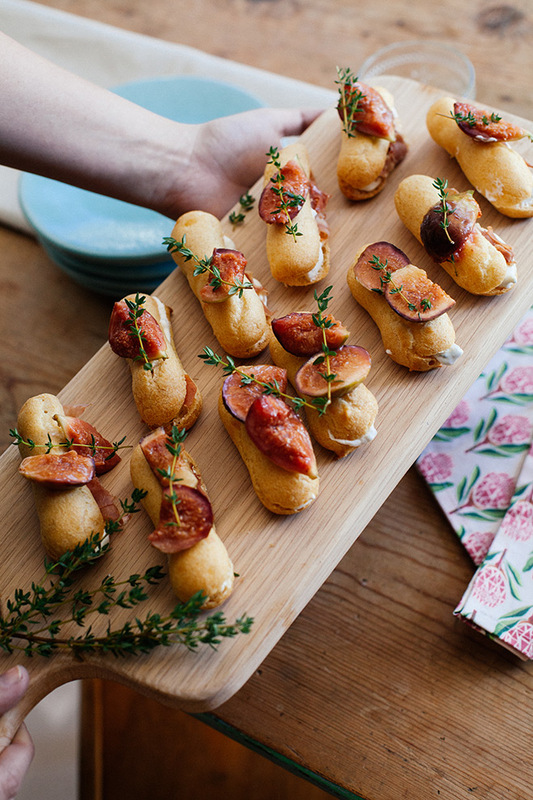 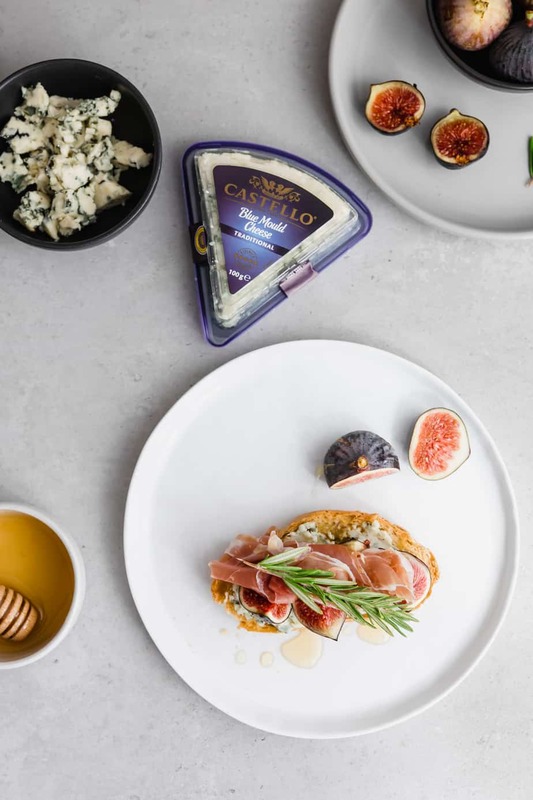 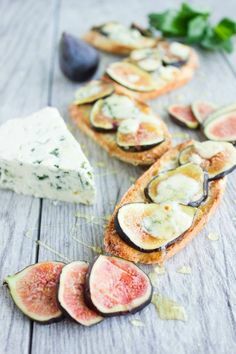 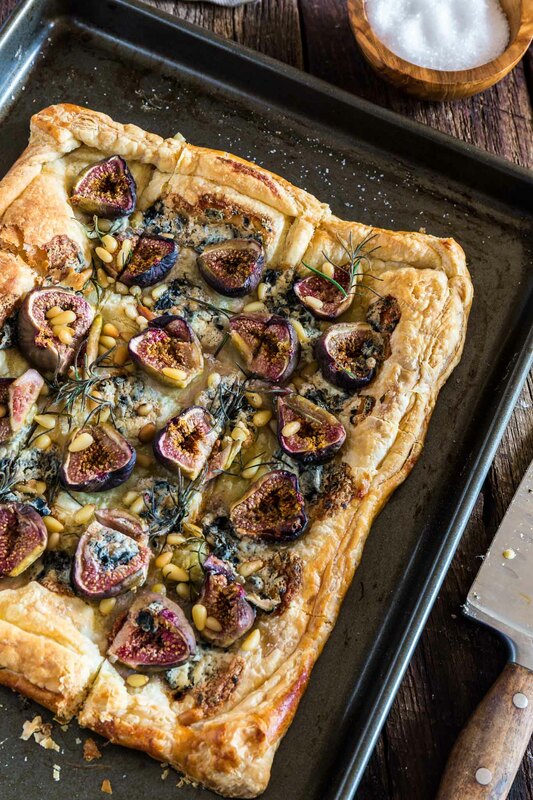 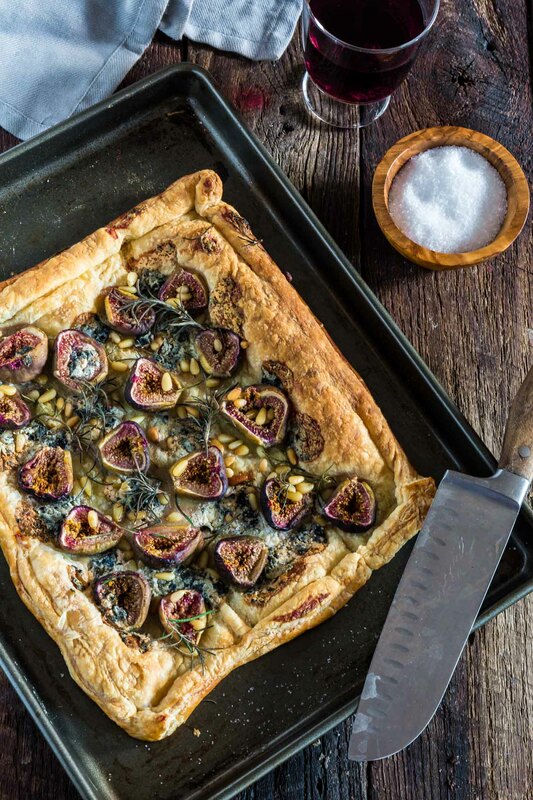 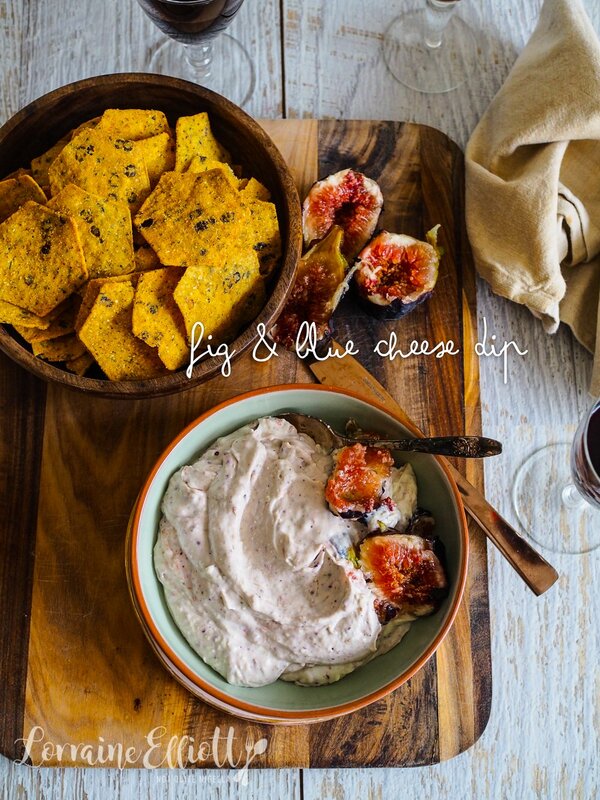 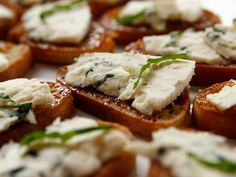 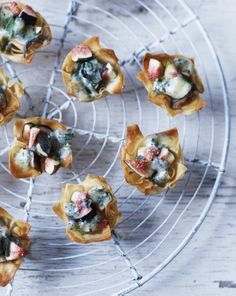 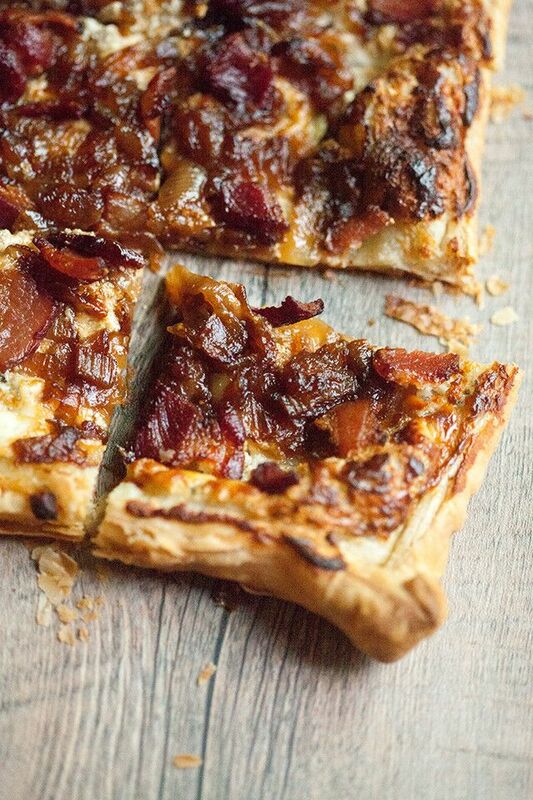 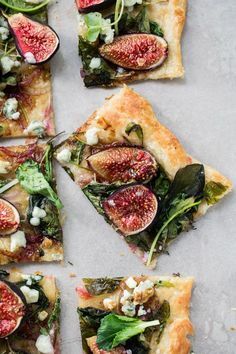 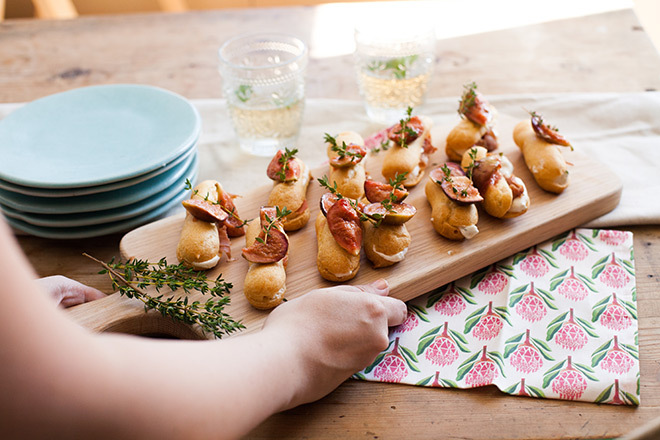 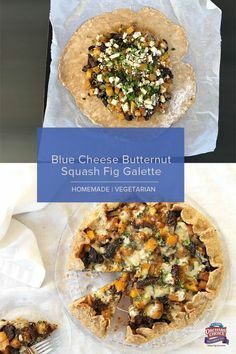 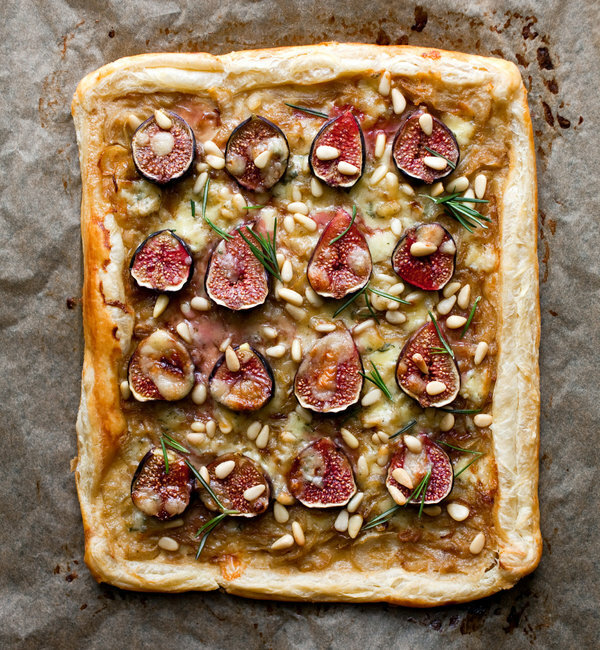 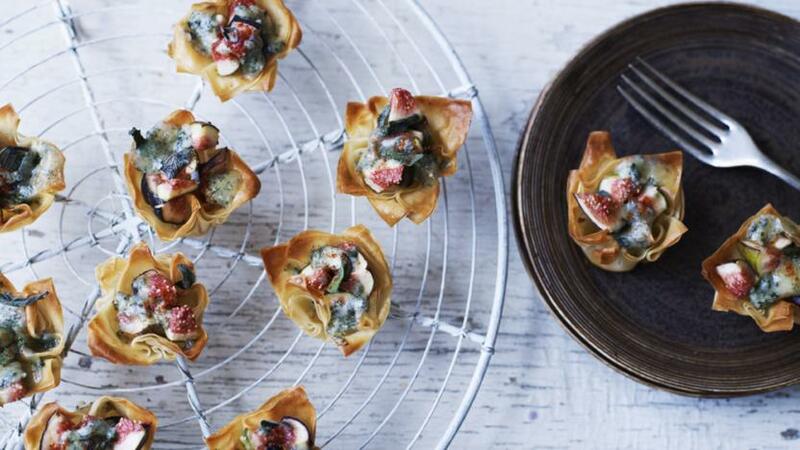 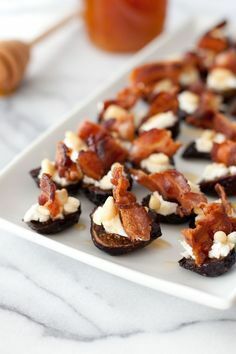 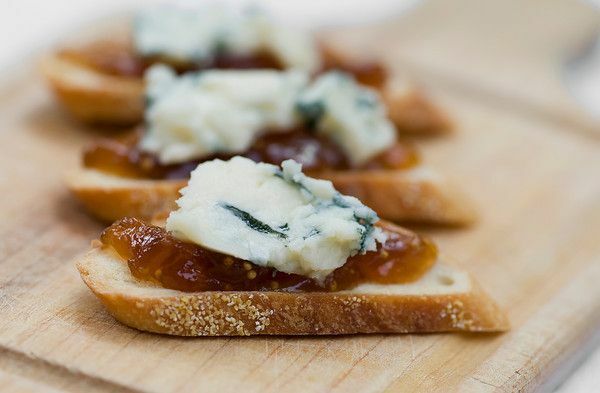 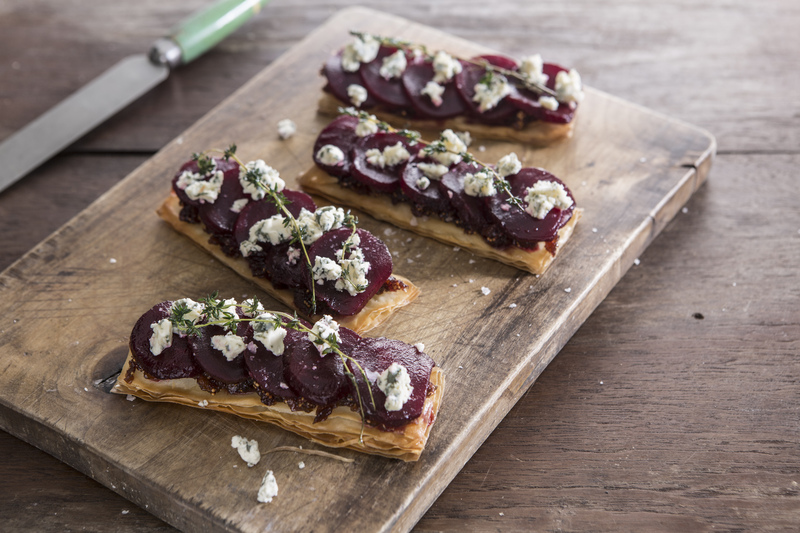 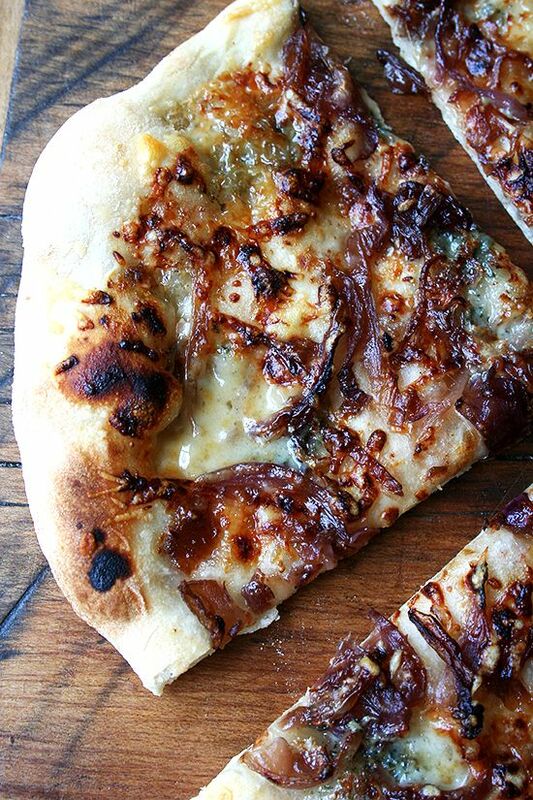 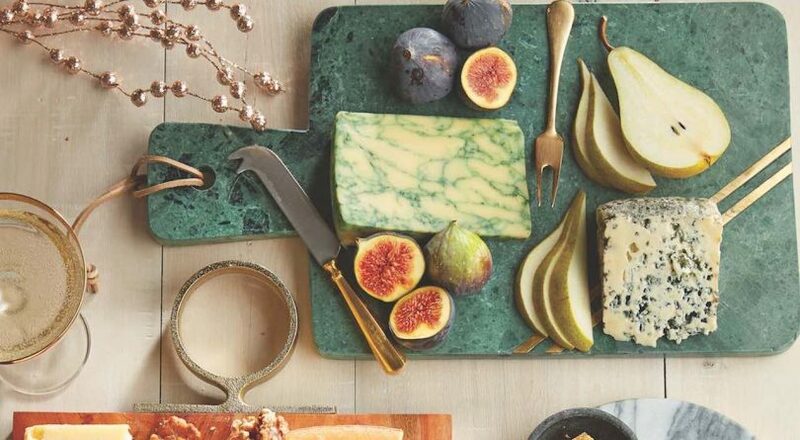 This classic appetizer gets re-imagined with Blue Cheese & California Mission Figs with a touch of bacon too. 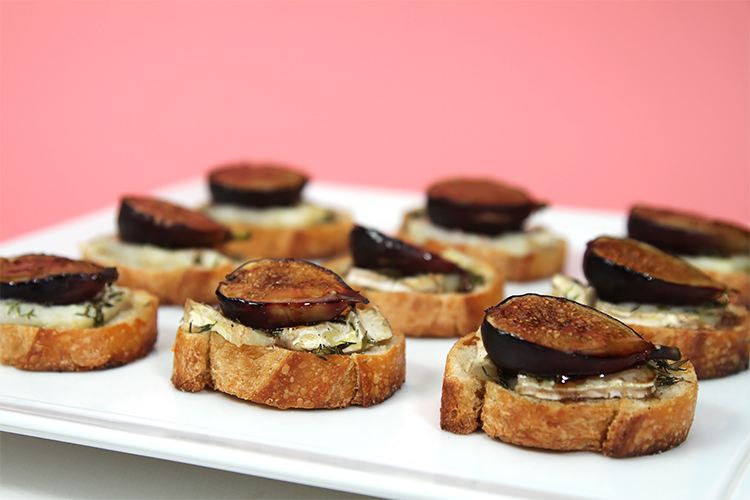 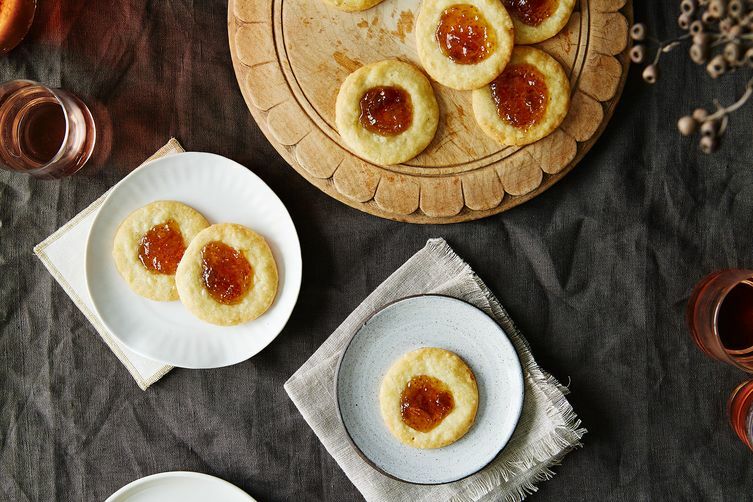 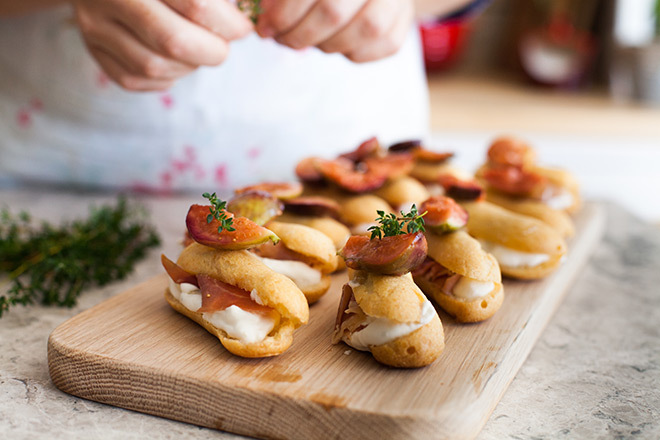 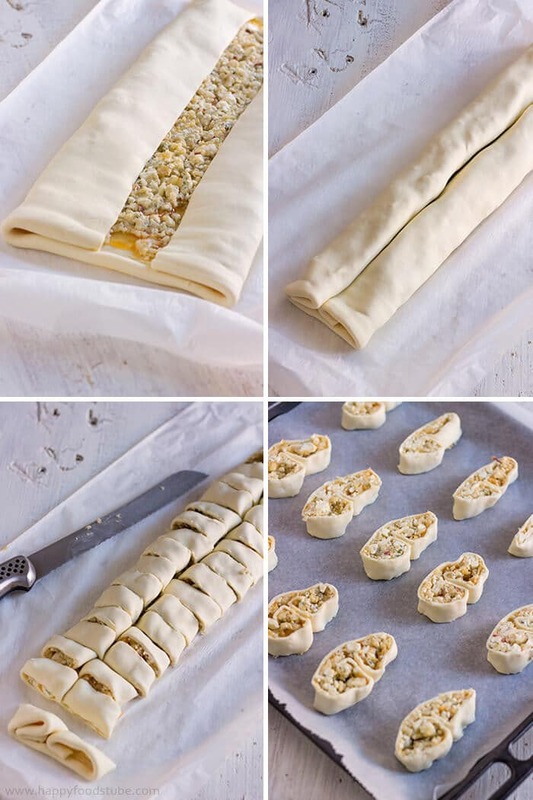 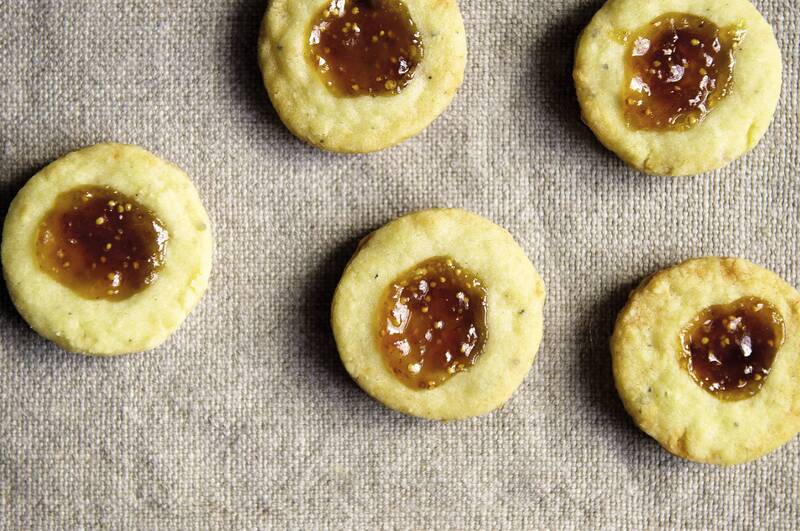 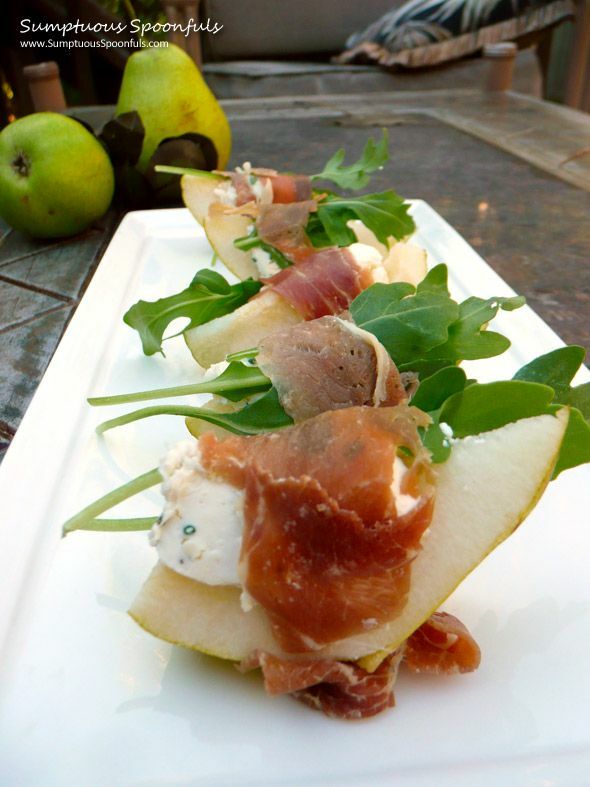 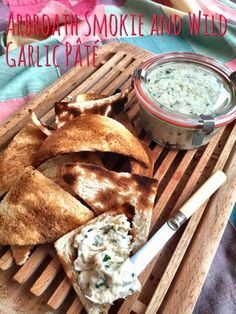 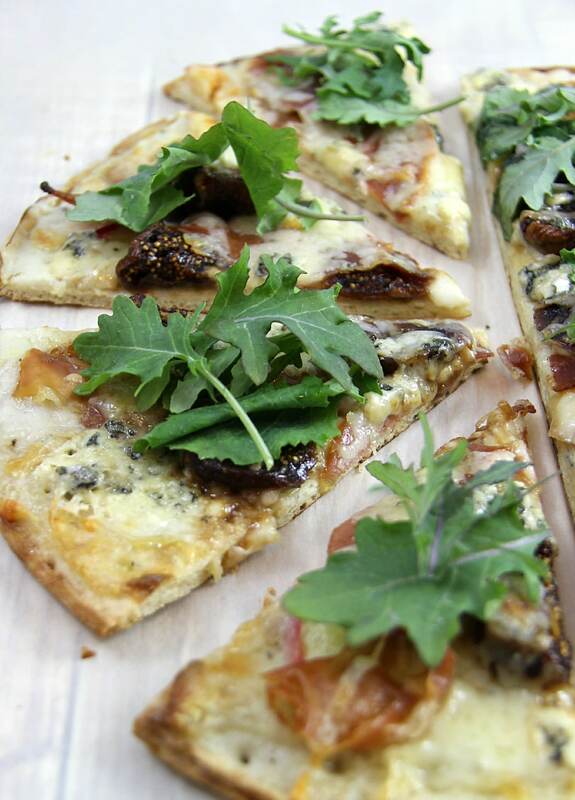 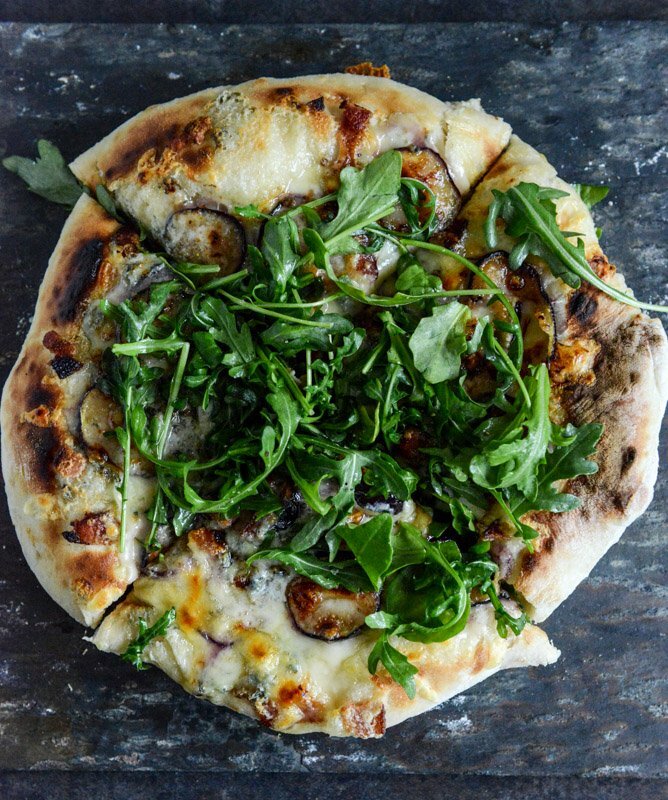 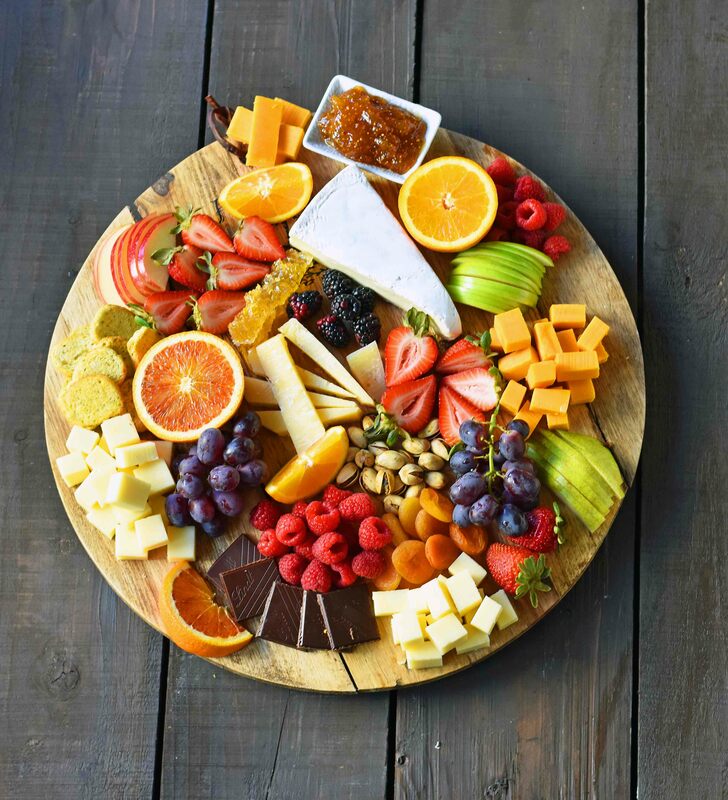 With just four simple ingredients, you can have a fancy appetizer for your guests. 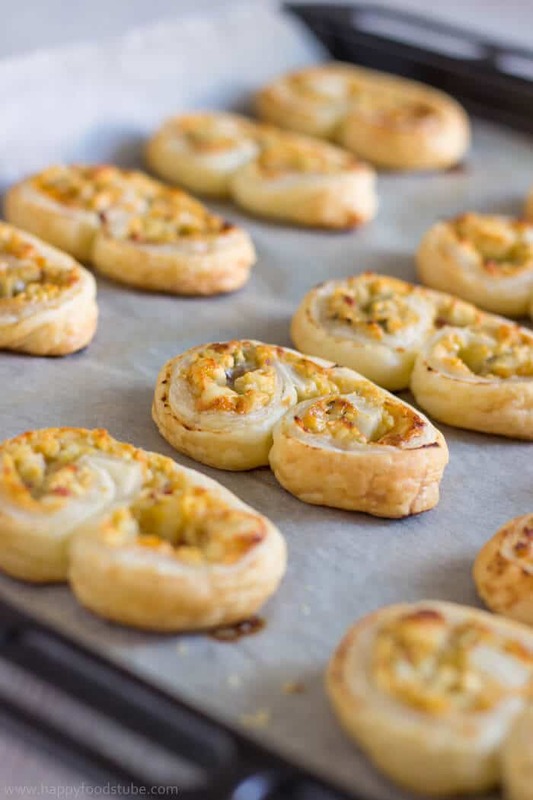 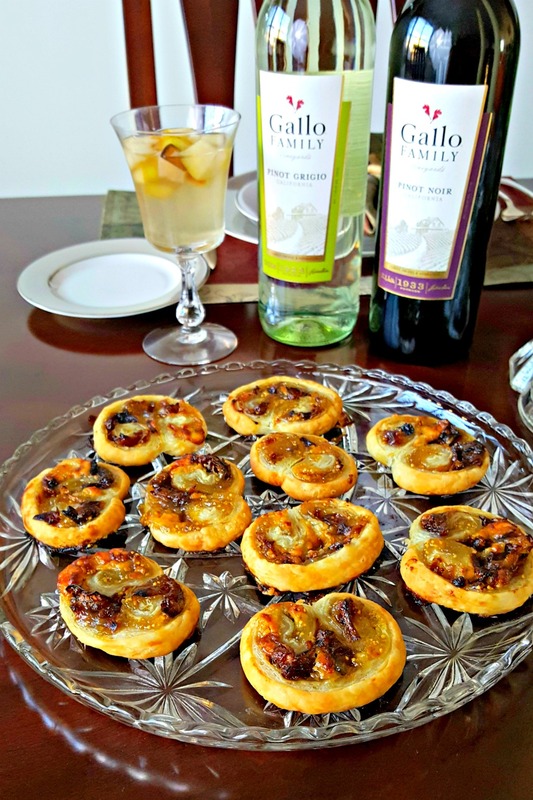 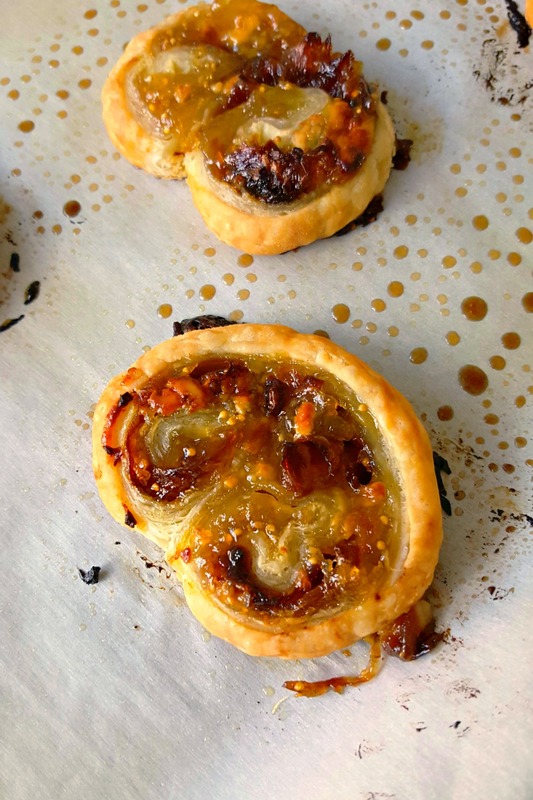 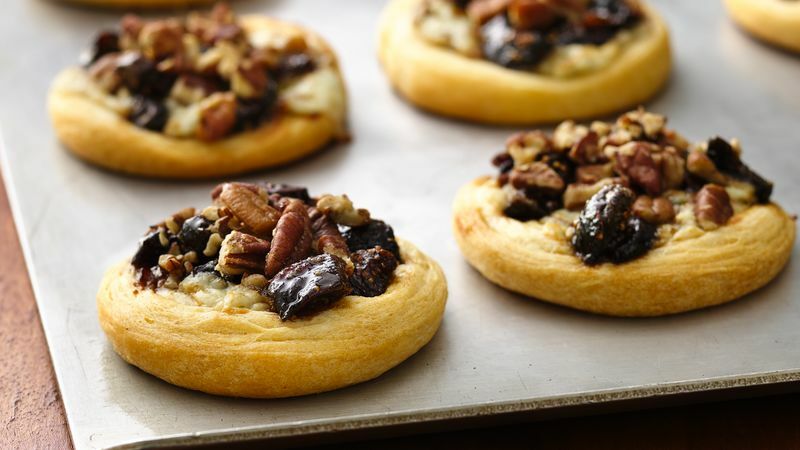 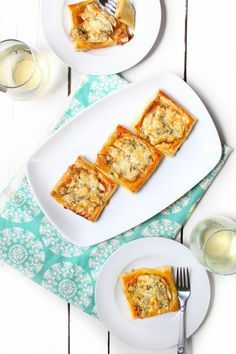 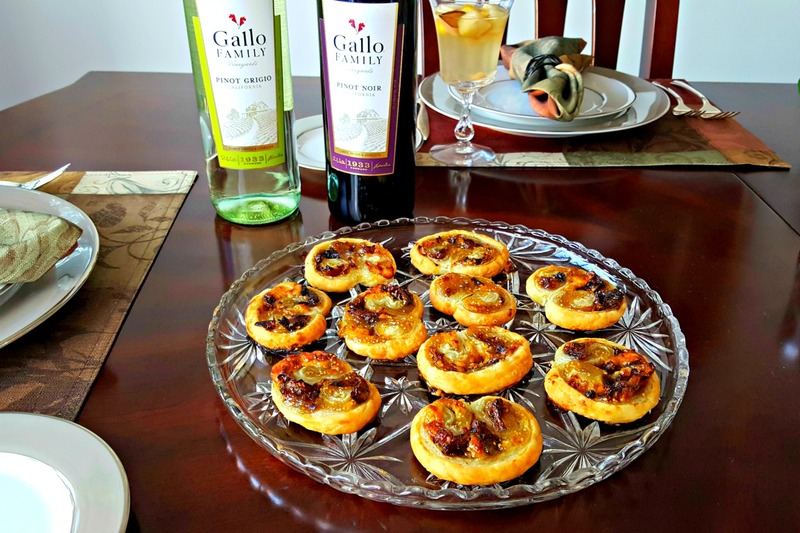 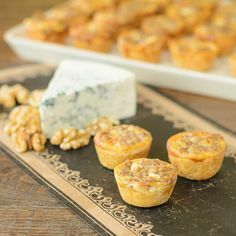 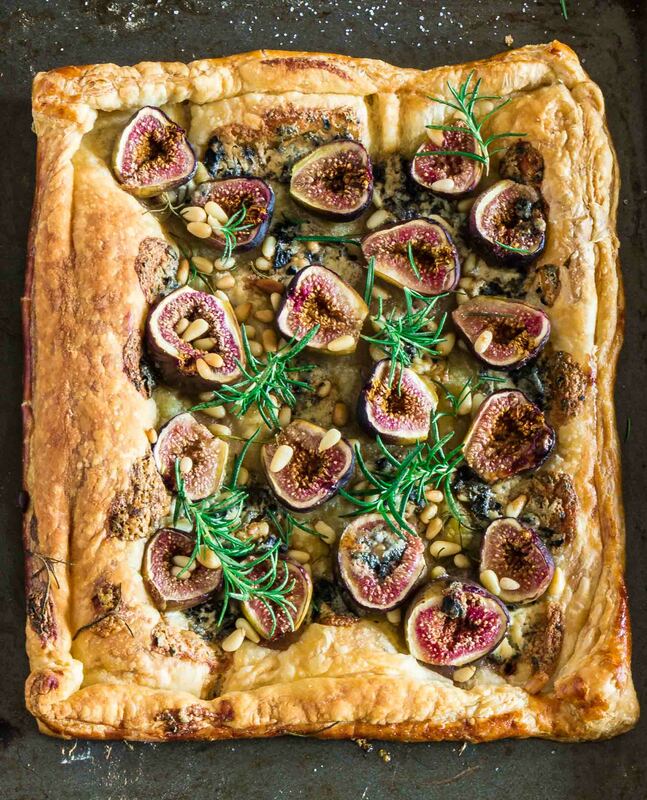 Blue Cheese, Fig, and Caramelized Onion Palmiers will impress evenly the in-laws this holiday season!